The Duren collection has something for everyone. 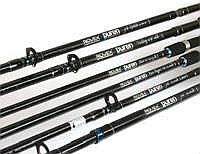 The Duren Bass and Bass Plugger rods have ample power to punch out lures and bait up to 3ozs from the rocks yet are both sensitive enough for freshwater use too. 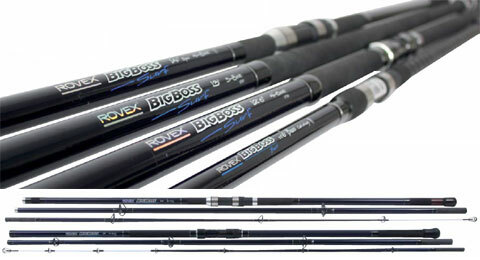 These rods are built on powerful blanks capable of handling big fi sh and have sensitive tips for good bite registration. The ingenious construction of the four piece boat rods loses none of the action but folds down to just over 2 foot in length.